A good hat is a crucial fall shopping investment: unless you live in a season-less town like Los Angeles (where people still inexplicably wear hats), they are an extremely useful heat retainer. But, for those of us who are not Cookie Lyon, they can be hard to pull off. I find that there are very few hats that I can wear without feeling totally silly, like every single passerby is staring at me, confused by my decision to accessorize my head. If you have similar issues, my advice is to keep it simple. If you&apos;re going to do a color, keep the silhouette classic, like a relatively flat beanie. More streamlined versions of baseball caps also work. 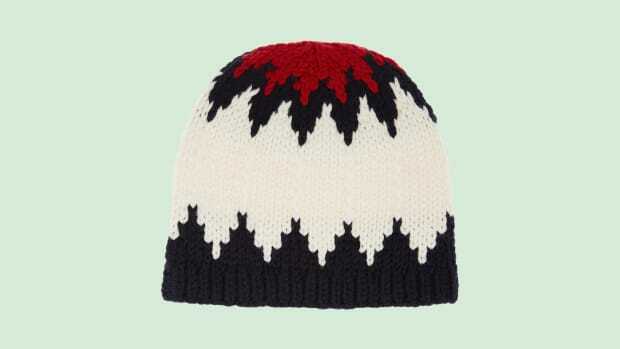 I also feel like pom-pom beanies are intentionally silly, so feel free to go crazy with those. 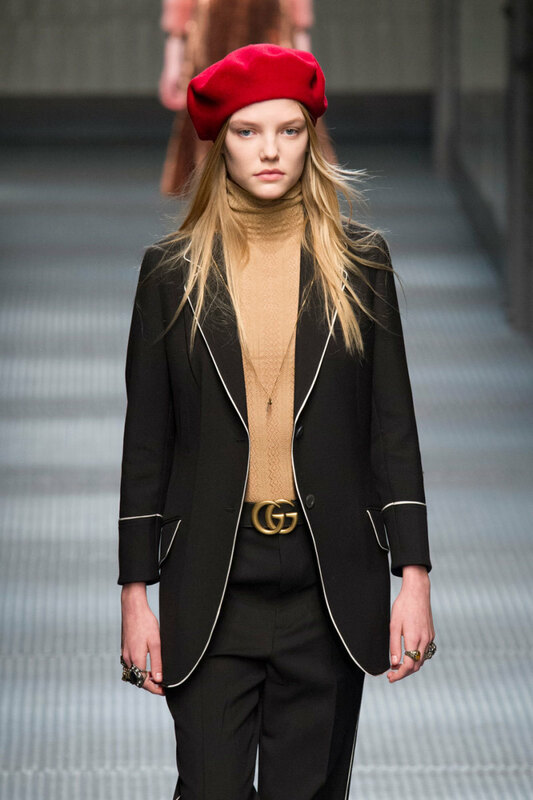 Thanks to Gucci, berets are really having a moment, and they tend to be quite simple and easy to pull off as well. Just be sure not to over-Frenchify yourself, i.e., don&apos;t pair it with a striped shirt and cigarette pants. To narrow down your options, we compiled 15 of the best, most easy-to-pull-off, cozy hats at a variety of price points. We even ensured their wearability by finding a photo of each one on a model&apos;s head before including it. 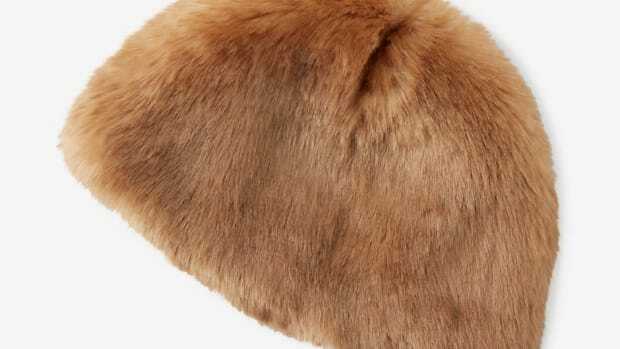 Click through the below gallery to shop them all and be sure to heed our tips on avoiding hat hair. These are the essentials, whether you're staying in or braving the cold. 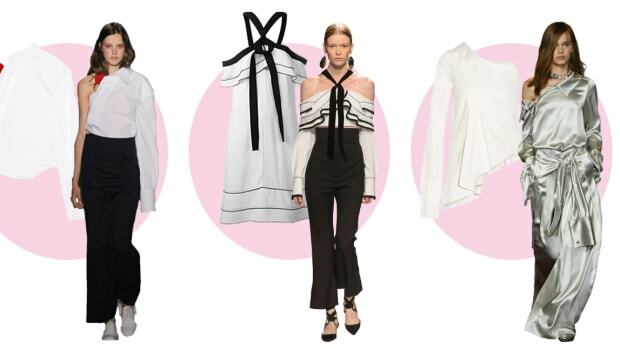 From completely bare shoulders to shoulder cutouts, here's your shopping guide to spring 2016's biggest trend.